Nihon Unisys Group’s ANZEN FleetView™ delivers improved road safety through vehicle tracking and real-time monitoring of driver behaviour. 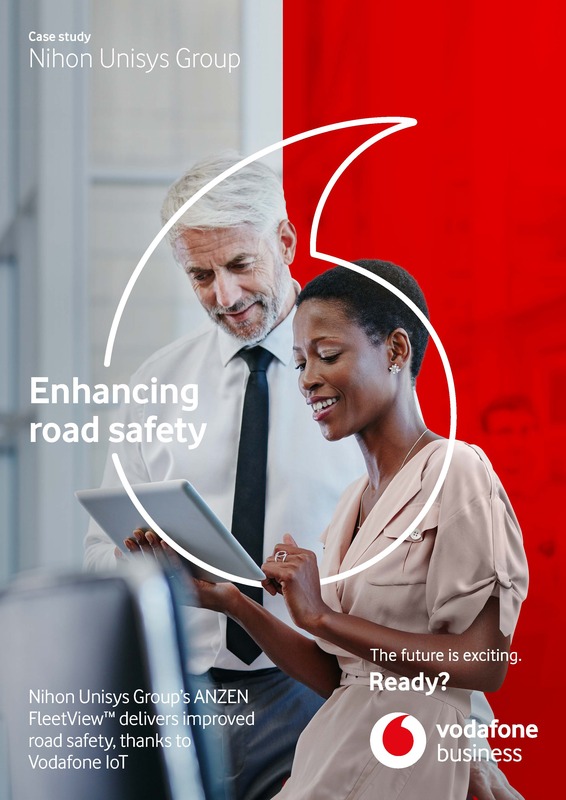 Vodafone IoT provides powerful support for Nihon Unisys Group’s safe driving programme. 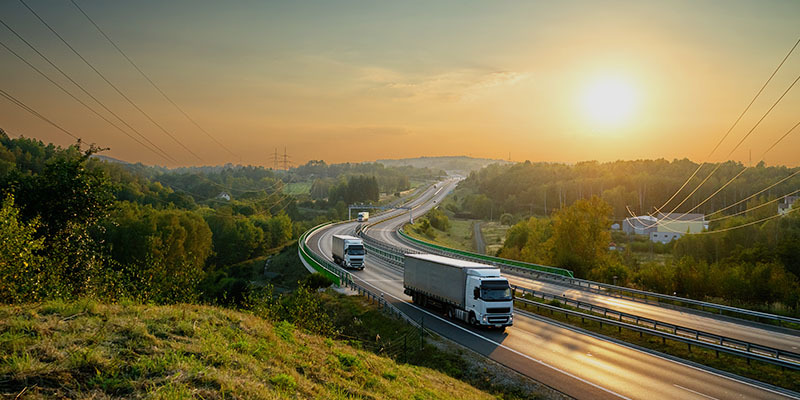 Nihon Unisys Group’s ANZEN FleetView™ solution goes beyond traditional video recording and location tracking, and includes a total menu of services for greater safety in driving. The service monitors driver behaviour in real-time, analyses driver safety based on cumulative driving history data, and logs driving conditions over time while displaying driving reports and routes. The solution was initially launched in Indonesia where communication networks are still underdeveloped; using a single local carrier would not provide countrywide coverage. It was essential that Nihon Unisys Group worked with a vendor who understood the challenges and could provide roaming across multiple carriers, ensuring the seamless transmission of data. Nihon Unisys Group provides its ANZEN FleetView™ service in Indonesia and Vodafone is completely in charge of the carriers. Using roaming across five carriers has made it possible to transmit and record data across the entire country. Nihon Unisys Group now plans to use its ANZEN FleetView™ service in Indonesia as a springboard to expand its business to all of Southeast Asia. Nihon Unisys Group has formulated an overseas expansion strategy, within which it plans to utilise its partnership with Vodafone to further develop global communication coverage, an IoT communication monitoring platform, and an IoT-specific global SIM.